Igloo Best is a collection of books associated with one of the most prestigious magazine about architecture and design in Romania. 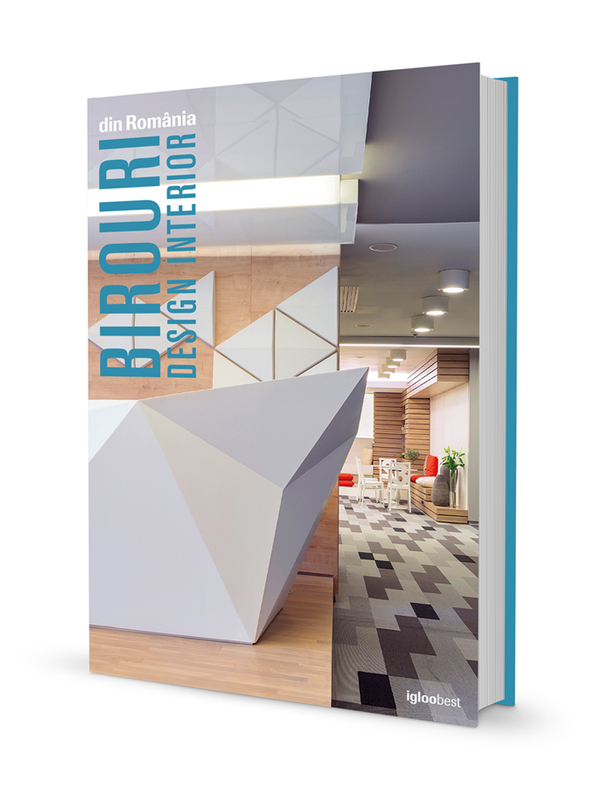 As student and then young designer I grew up following Igloo and its inspiring articles about Romanian and International Architecture, only whishing that some day our projects would be worth mentioning in their pages. 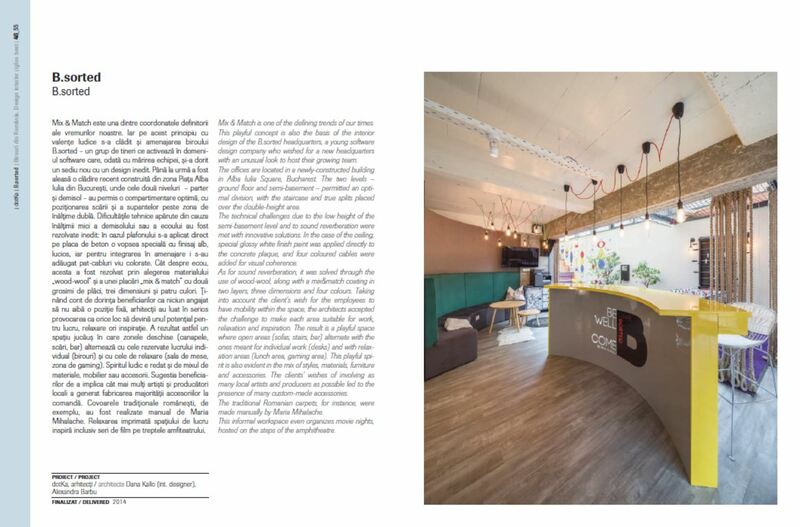 Therefore we gladly received the invitation to contribute to Igloo 2015 Best Offices interior design book. Our office project Playful offices B.Lay has been selected as one of the 18 project to be featured in the book, leaving us very happy and thankful to had the opportunity to design such an interesting office space.